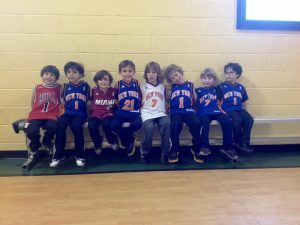 Our Multi Sport program was designed to engage children ages 2 – 2nd grade in a structured, safe and positive setting. Each class is geared toward a specific age. All the children in these classes are key pillars to the success of the program. We make sure every child is given a place to individual success. Consistent parent/director communication allows this program to make each family and child feel extra special. Teamwork makes the dream work. 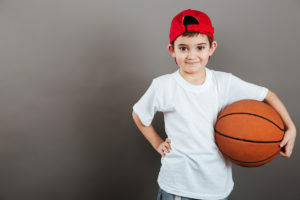 Our Juniors program is a 45-minute drop off sports class where we continue to teach the basics skills of individual & team sports using age appropriate instruction. 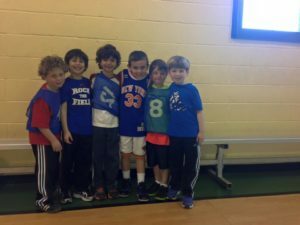 Our personable & passionate coaches breakdown the various sports (soccer, basketball, baseball, floor hockey) with a wonderful balance of learning and fun. Class begins with a warm up and concludes with a game. This class is perfect for a child looking for weekly exercise or wants to be the next Steph Curry. Our Pros program is a 60-minute drop off sports clinic where we focus on a single sport for two weeks at a time to reinforce the lessons learned. 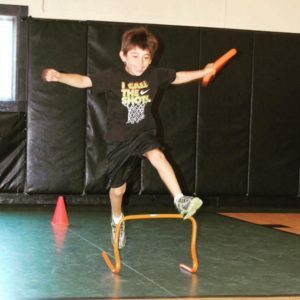 We start each sports clinic with a fun warm up and then move onto drills and game play. We emphasize trying one’s hardest and working together to accomplish a team goal. We aim to find the correct balance of structure and fun. Our All-Stars program is a 60-minute drop off clinic. The focus is to teach team sports in a structured and engaging environment. 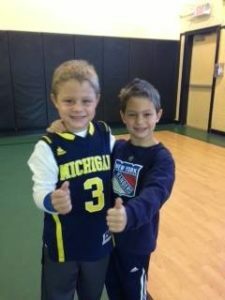 Children will be taught the basics of team sports (soccer, baseball, basketball, floor hockey, lacrosse). Sports will be rotated every two weeks. This is our most advanced multi sport clinics. Perfect for the future adult playing pick up in the park or the child dreaming of playing high school sports.